Hello Linux Geeksters. As you may know, Canonical is about to release a new update for the Ubuntu Touch RTM branch, used on both Ubuntu Phones, created by Bq and Meizu, which will most likely bring improvements in battery life, among others. Because the Ubuntu Touch RTM branch receives only stability fixes, most of them being reported by the community users, the Ubuntu developers are adding patches to the Ubuntu development branch more often. The new Ubuntu Touch RTM update should become available in the following days, being available as an OTA (over the air) update, permitting the users to easily get the latest bug-fixes. 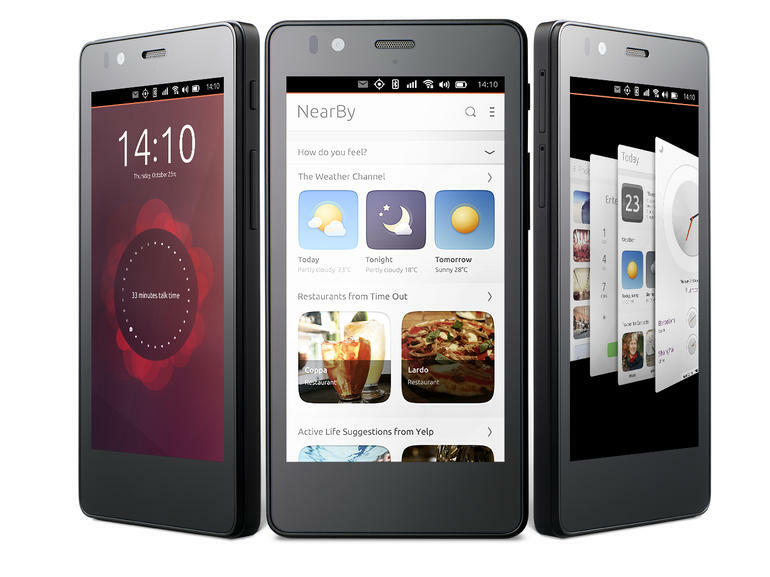 As a reminder, the first Ubuntu phones are the BQ Aquaris E4.5 Ubuntu Edition and the Meizu MX4 Ubuntu, but Ubuntu Touch is officially supported also on the LG Nexus 4 device. Also, some unofficial Ubuntu Touch ports for OnePlus One and LG Optimus G are in the works.